It's May: the most-anticipated month in my garden! Is it a coincidence that this is also the month where everything else in life tries to jockey for position as well? This year I am hoping I will be able to focus on the garden more than I have in the past. As usual, there is plenty to do. 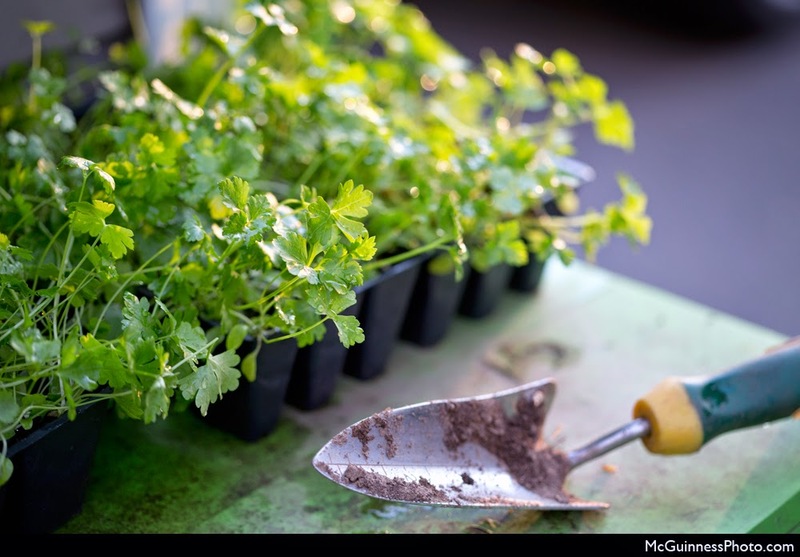 Parsley grown from seed on the potting bench. Once again, I noticed my hydrangeas and butterfly bushes did not fair well over the winter due to our deep cold spell. That means hydrangeas that make buds on old wood will likely not flower again this year. My neighbor lost her huge butterfly bush this winter as well. Needless to say, I am not liking this new trend for gardening in the Northeast. To check that the stems really are dead, scratch the stems and see if it is green underneath. If not, cut it off. useful to keep in the shed. I start warm season flowers like zinnias, tithonia, calendula, cosmos and marigolds now. Flowering vines such as morning glories can also be started (soak the seeds overnight). 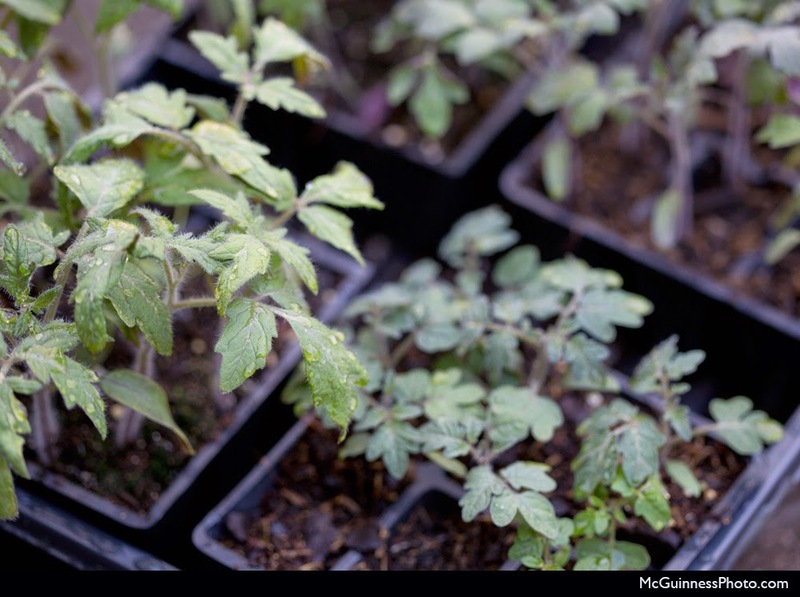 It's time to harden off the seedlings that have been growing indoors. 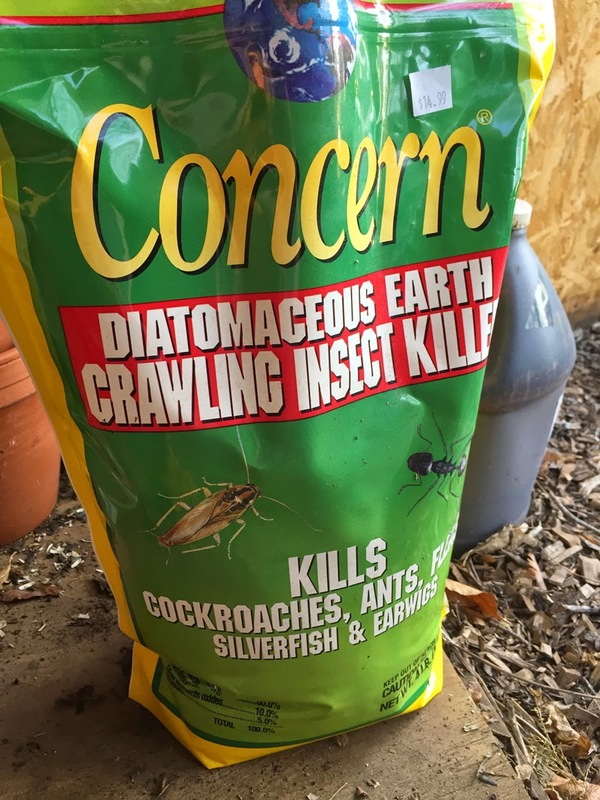 If you have ant problems, try using diatomaceous earth. When the bugs walk through it, it gets stuck to them and causes them to dehydrate and die. It's way safer than baited ant traps. Be sure to apply it on a day without a lot of wind since you shouldn't breath it in. It's time to fertilize fruit trees and roses. 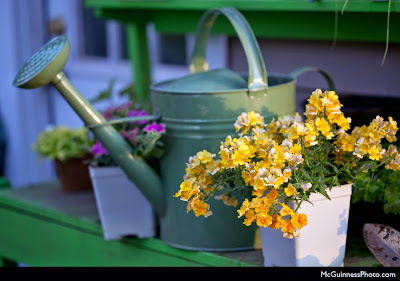 You can fertilize container plants "weakly at half strength since it leaches out of containers quickly.